Out of School & Don’t Have A Job? #Intern4jobs… Apply Now! - Corpr! 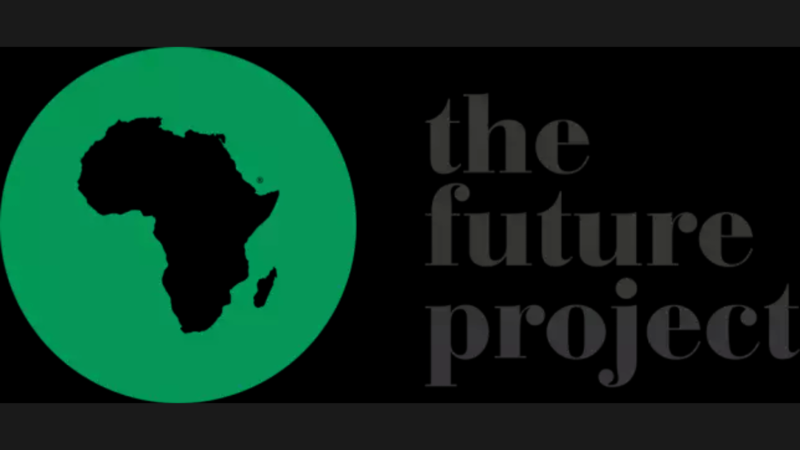 The Future Project (TFP) in partnership with Jobberman.com has formally announced its employability programme – #Intern4Jobs which will up-skill and connect at least 100,000 young West Africans to jobs and job opportunities through internships over the next two years. The Intern4Jobs aims to empower young people with the practical skills they need to get jobs through its network of Internship Partners who take on young graduates into their firms and train them on the job for a period of 3 – 6 months. The on-the-job training is structured to ensure that the interns are employable and are able to take up jobs within a month of their training being concluded – through a structured curriculum and a network of Mentor4Jobs and Coach4Jobs to closely supervise them. “There are 64 million youths in Nigeria (under-35). Over 54 percent of that population is unemployed according to the National Bureau of Statistics,” said Ayodeji Adewunmi, Jobberman CEO. To apply, applicants must be aged between 18 and 35 and must have graduated from a tertiary institution. They are also to send their CVs and a 250-word cover letter on ‘Why I am ready for a job’ to [email protected] with the title, ‘Intern4Jobs–Application’.